There is lot of speculations, unconfirmed reports about the changes in the upcoming GST Prices of two wheeler models in the industry. 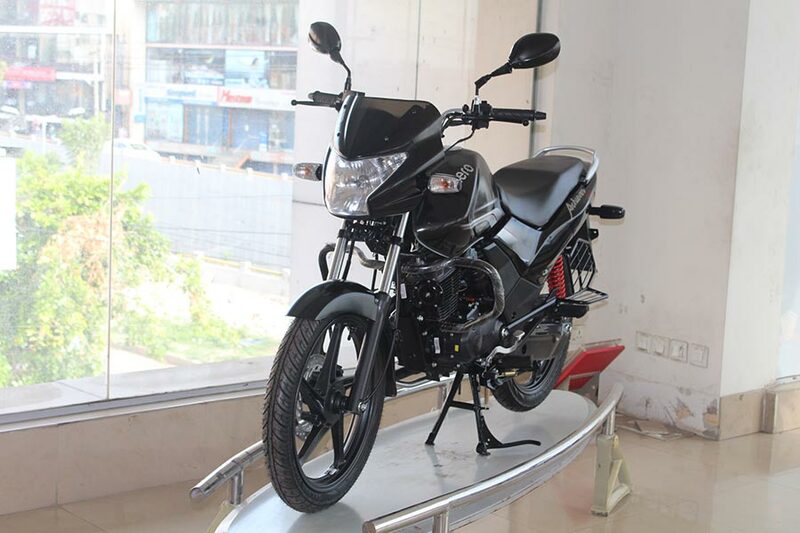 The only manufacturer that has announced the GST price even before its official implementation is Bajaj Auto offering discounts upto INR 4500. 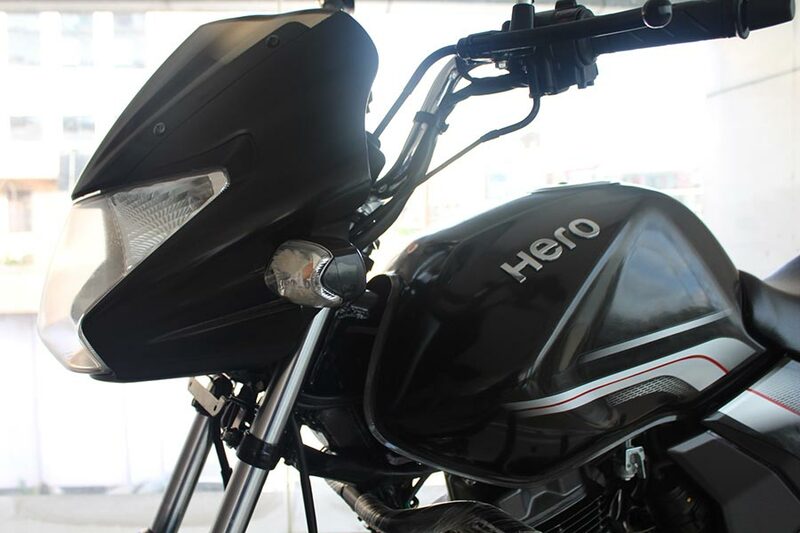 While the two wheeler industry has agreed to pass the GST benefits to consumers, no manufacturer has officially revealed the exact GST price that should be public by July 1. GST Price of TVS Jupiter and Honda Activa Price after GST should ideally go down as per the reports. 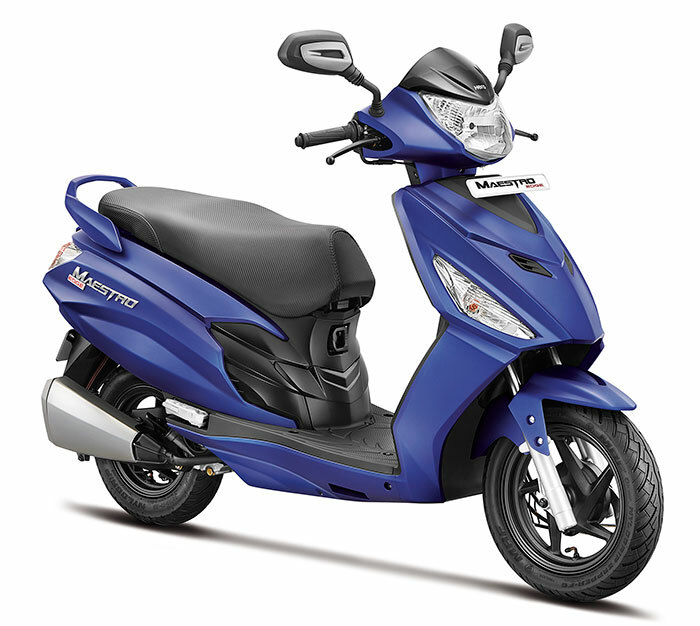 We thought we will put up an unofficial GST price list of all Hero scooters and motorcycles at one place. 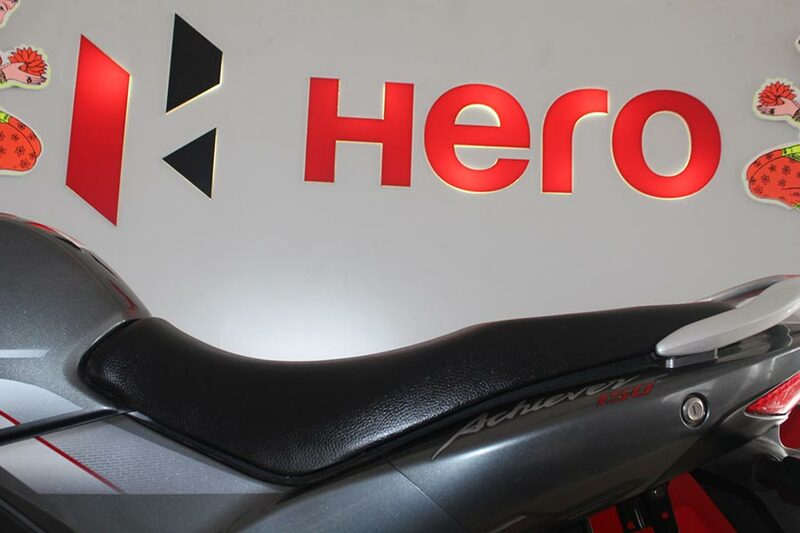 What follows is the unofficial price details of Hero scooters and bikes after GST implementation. The above prices are calculated with 4% benefits on exiting price.